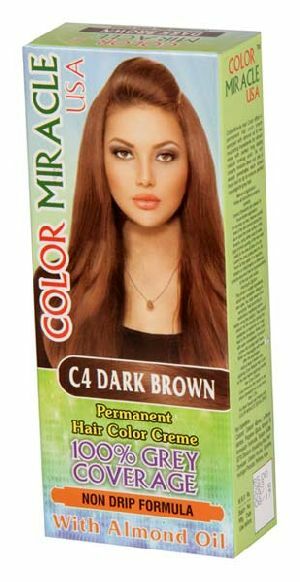 The company has made its mark as a prominent Manufacturer, Exporter & Supplier of Miracle Permanent Hair Color Cream in Delhi, India. This cream is made from herbal ingredients after complete quality checking. It not only colors but also conditions the hair. Available in different packaging sizes, our Miracle Permanent Hair Color Cream has long shelf stability. One can get it at modest rates, from us.